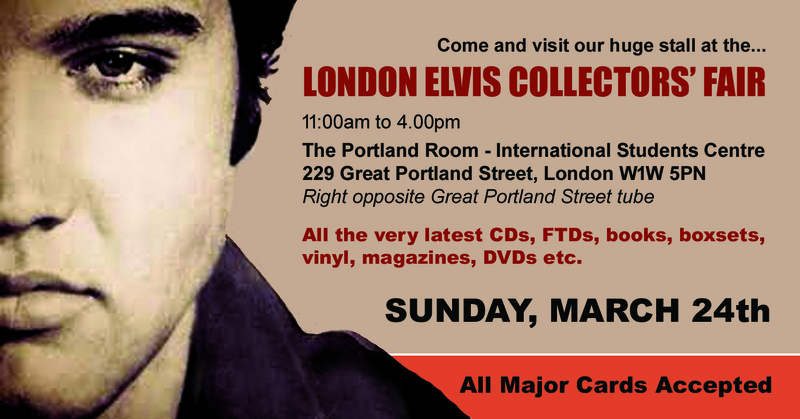 Today we heard directly from Erik Lorentzen himself about his new book in the Gold Standard series, and this is going to be simply INCREDIBLE!! 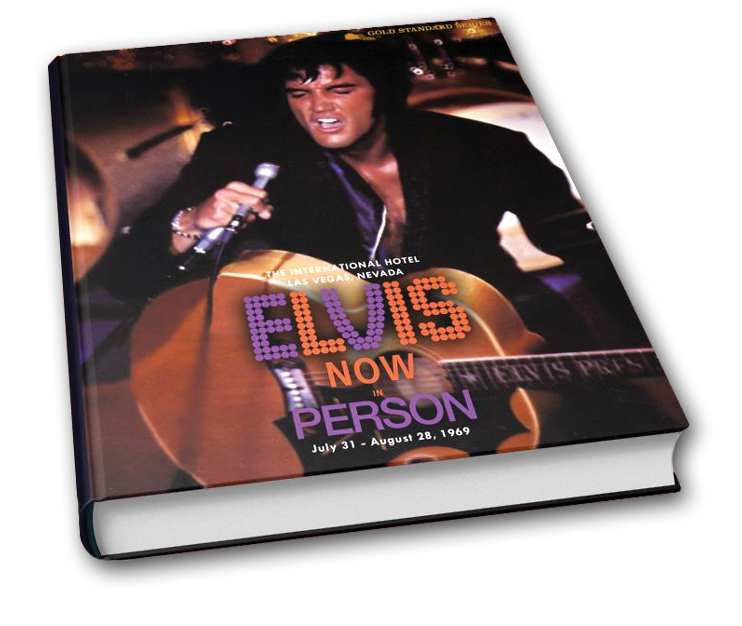 Elvis Now In Person contains 400-pages packed with rare and unseen shots taken during the period of July 31st and August 28th 1969. It will include amazing photographs from the construction of the International Hotel, the famous press conference and the shows themselves. 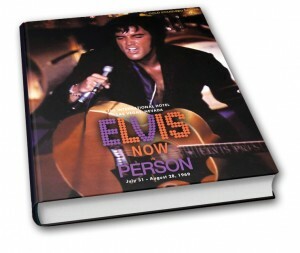 Essential Elvis UK will be offering this stunning book at £69.99 plus £10.00 UK courier deliver. I WILL NEED ALL PRE-ORDERS ASAP. If you’d like a copy please call the office tomorrow (Friday, March 28th) on 01903 525917. NOTE: An order is only a definite once we’ve either received a PayPal payment, or we have your debit / credit card number. Just informing us you’d like a copy, or asking us to put a copy aside does NOT secure your book. It’ll be available to pre-order via this website early next week. THIS ONE WILL BE VERY POPULAR!! !